We went to California in March (2014), drove the winding dusty roads and visited friends and family. We met my daughter Mona and her significant other, Sven, in Solvang. Mona is still battling cancer. At the time we saw her, she still had a portable vacuum pump she had to wear to help her heal from her surgery. She is scheduled to start chemo in May. We’re all praying for her. We stayed a few days with my brother Jeff and his wife Wendy in the beautiful wine country of San Miguel. 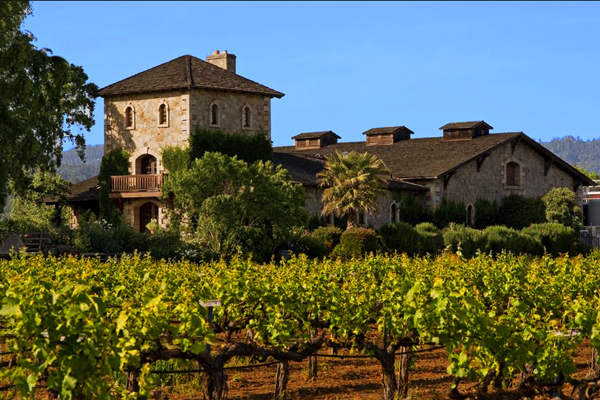 With its historic Spanish missions, eucalyptus lined roads, rolling hills and vineyards it has an old world feel to it, reminding one more of Europe than the United States. We saw my Sister Gwen in Concord. We also saw My niece, Laura and her little girl Mya and my nephew Lenny and his fiancee Stacy. We saw my son Brad in Lompoc and his girl friend Shaunna. They both survived a horrible ordeal a couple years ago. Shuanna’s ex boy friend attacked them both. He shot them and left them for dead in a burning house in West Hollywood. It made the news and later they both appeared on a cable TV show called I survived and told their story. Brad regained consciousness first and got out of the burning house, dragging Shaunna to safety. It’s amazing they both came through it so well, although they both carry scars, both physical and emotional. Sam Wall has done the cover on my first three books and has done a terrific job, but I didn’t see why Shuanna shouldn’t have a chance too. Especially since she quoted me a much lower price than Wall. So, the cover design on Deadly Apparition was done by Shaunna. In my opinion, Shuanna did a fantastic job. She is every bit the professional.